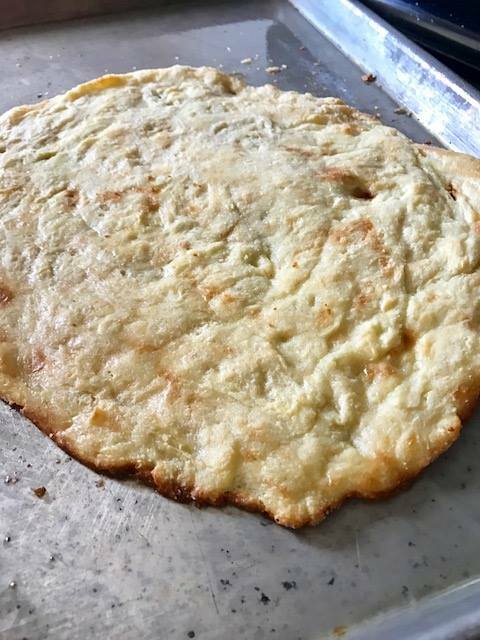 We are a family-run pizza restaurant that uses Utah products to create delicious, homemade pizzas, pastas, sandwiches, salads and desserts. 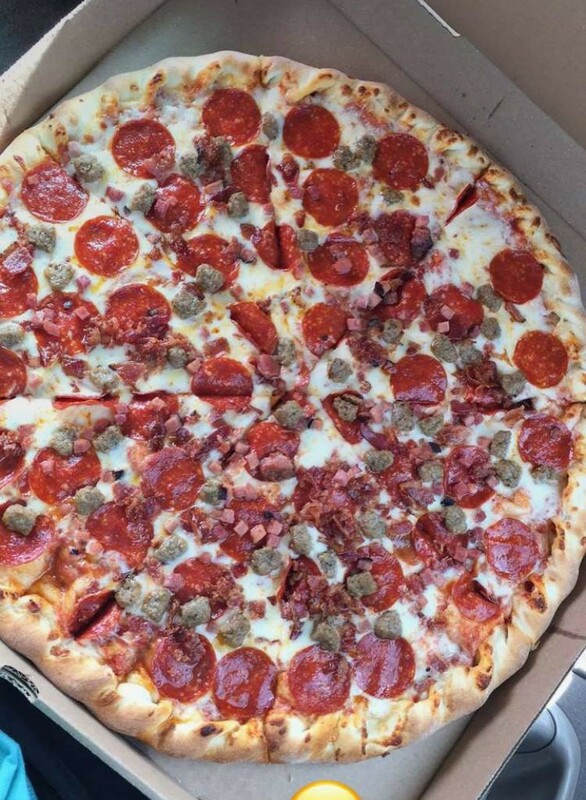 Our goal is to offer a unique pizza dining experience in a friendly environment. That’s why we make everything fresh, including our secret sauces that come from family recipes. And we use the best produce we can buy, grown right here our our home state. Come in and try one of our handmade pizzas. We’ll even make one that’s gluten free and dairy free. We went for pizza the other day and it was the best pizza ever!! The cheese ravioli tasted amazing and it wasn’t piping hot when it came out so my 19 month old could eat it without waiting. 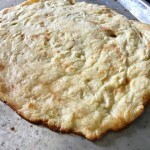 From gluten free to specialties, this pizza is the best in town! 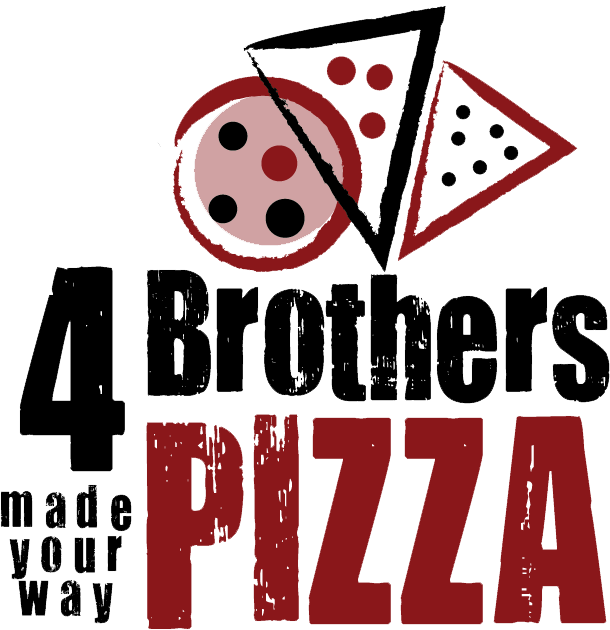 4 Brothers Pizza is more than a pizza place, we’re a huge supporter of our community of Vernal, Utah. We make fresh foods from ingredients grown and made in Utah, and we serve them up fresh in our restaurant or at your catered event. We even offer kids cooking classes, which are a great birthday party idea, and we provide fundraising opportunities for groups in Vernal. 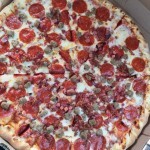 This entry was posted in Dining and tagged dining, pizza on May 22, 2017 .